his years birdwatching festival will take place from the 30st of september untill the 5th of october. This year, the bird of the Festival is the Egyptian Vulture (Neophron percnopterus). It is also elected by SPEA as the “Bird of the Year 2016”. This is one of soaring birds passing by Sagres every year during September and early October, especially immatures and juveniles. Its population has declined in Portugal and Spain, about 30% in the past three decades due to habitat degradation, human disturbance and persecution, currently lying in danger of extinction. The location of the festival is the Beliche fortress in Sagres. Here you can register for activities and pick up a free festival bracelet which will give you discounts in restaurants and other amenities. 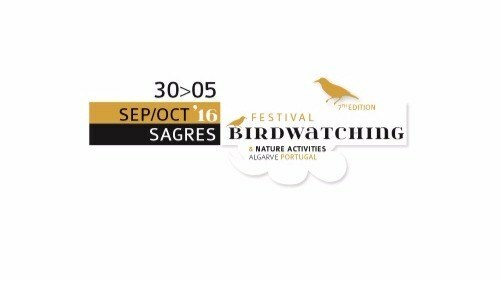 For people who want to visit the bird watching festival Casinhas da Figueira also offers a 10% discount on accomodation!